Six million Jews, more than two thirds of Europe’s Jewish population, were murdered between 1933 and 1945 in the Holocaust. These lives must never be forgotten. Through a commitment to expanding our collective knowledge of all that was lost and of the experiences of those who survived, the Azrieli Foundation strives to cultivate a better understanding of the enormity of this tragedy. The Azrieli Foundation supports Yad Vashem’s program of memoir and diary publication in Hebrew. The Azrieli Book and Resource Center was established in memory of David Azrieli’s parents, Rafael Hirsch Azrylewicz and Chaya-Sara Gerwer-Azrylewicz, his brother Pinchas and his sister Tsirele, who were murdered in the Holocaust. The Center houses all of the Yad Vashem publications and educational materials produced by the International School for Holocaust Studies for purchase by the general public. USC Shoah Foundation works to overcome prejudice, intolerance and hatred through the educational use of the Institute’s Visual History Archive. Steven Spielberg founded the Institute in 1994 to record and preserve interviews with survivors of the Holocaust. The USC Shoah Foundation will preserve the Azrieli Memoirs collection in perpetuity, extend the reach of the collection, expand USC’s Canadian collection and, for the first time, supply written memoirs to the Shoah Foundation’s collection. The Azrieli Foundation proudly supports the CSYV Holocaust Scholarship Program for Canadian Educators which is designed to educate Canadian teachers from Jewish and non-Jewish schools and equip them with the academic tools that they need to teach about the Holocaust. Each year, CSYV selects up to 20 top applicants to attend a 19-day International Seminar about the Holocaust at Yad Vashem in Jerusalem. At the seminar, recipients learn from world-renowned experts in Holocaust studies on how to best teach about the Holocaust to future generations. The Azrieli Foundation sponsors scholarships in this unique English-language Masters of Arts Program which is dedicated to creating and nurturing a new generation of Holocaust researchers and educators. By delving into rigorous multi-disciplinary course work with leading researchers and by connecting with Holocaust survivors our hope is to help foster scholarly pursuit in the field of Holocaust Studies. The March of Remembrance and Hope is a dynamic leadership program designed to teach students of various religious and ethnic backgrounds about the dangers of intolerance, through the study of the Holocaust and World War II, and to promote better relations among people of diverse cultures and faith backgrounds. The Azrieli Foundation is proud to support this worthy program. 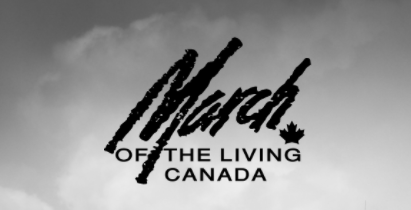 The Azrieli Foundation is committed to supporting March of the Living, a two-week educational experience that takes place in Poland and Israel. Hundreds of Canadian students each year mark two of the most important dates in Jewish History. On Yom Hashoah (Holocaust Remembrance Day) students participate in a three-kilometre march from Auschwitz to Birkenau as a silent tribute to victims of the Shoah. Students observe Yom Ha’zikaron (Israel’s Memorial Day) and celebrate Yom Ha’atzmaut (Israel’s Independence Day) while they are in Israel. The mission of the Jewish Historical Institute of Poland is to spread knowledge about the thousand years of Jewish presence on Polish lands and is one of the most important research institutes concerning Polish and Central European Jews in the world. Their archive contains seven million pages of varied documents, including the most significant part of the collection, which focuses on the Underground Archive of the Warsaw Ghetto, also known as the Ringelblum Archive. The Azrieli Foundation believes wholeheartedly in supporting this important work of preservation and dissemination. The Azrieli Foundation helped establish the Azrieli Holocaust Collection in the Concordia University Libraries which is now one of the most important specialized collections in North America for scholarly research and teaching on the Holocaust and the history of anti-Semitism Jewish-Christian relations in the nineteenth and twentieth centuries. 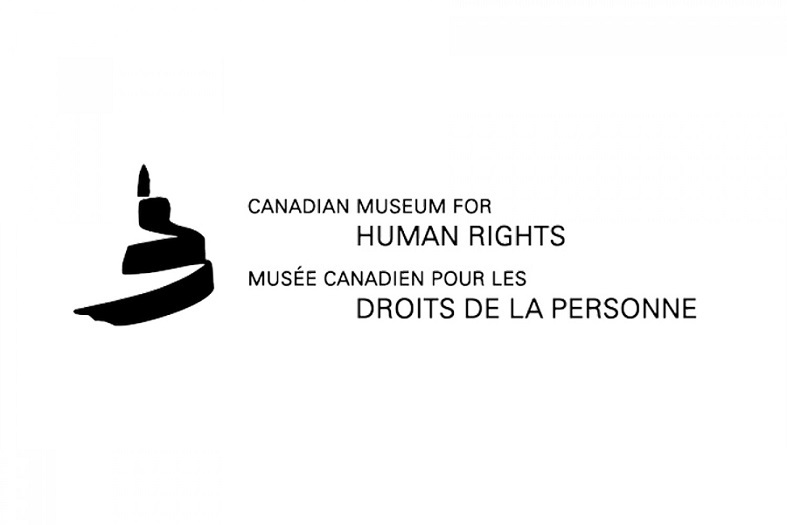 The Canadian Museum for Human Rights is the first museum solely dedicated to the evolution, celebration and future of human rights. The Azrieli Foundation is a proud donor to this outstanding museum. More than 10,000 Holocaust survivors currently live in Canada, some of whom live in poverty. Through our community partners, the Azrieli Foundation offers emergency financial assistance and support to survivors. For assistance, please contact our partners directly. If you require immediate assistance and live in a city not listed below, please contact the Cummings Centre for Jewish Seniors. Baycrest’s Café Europa is a special monthly drop-in program for Holocaust survivors living in the Greater Toronto Area to come and enjoy a social morning. The Azrieli Foundation is proud to support organizations in communities across Canada that provide essential local Holocaust education and commemoration programming.